We’re always collecting your feedback from a variety of sources to inform the direction Wild Apricot takes. Back in in July, we joined more than 100,000 of the world’s top companies like Microsoft, Swiftkey and Cisco, by switching to a platform called Uservoice to make it easier to collect your feedback and prioritize your requests. The new platform lets you vote on ideas in our Wishlist forum and lets you also see the status of a new idea or feature. You are now able to track exactly what we’re working on and when you can expect your requested new features to be released. A big thanks to all our clients who are contributing! We have over 500 active contributors who have cast thousands of votes for different requested features. Join the forum today and get your voice heard! Visit forums.wildapricot.com and use the signup link on the right, to get started. This month sees us taking our commitment to collecting feedback to new heights. Our User Experience team has been hard at work to launch a new initiative that allows select users to test out upcoming features before they are released! Doing this will allow us to validate, test and improve the design of new features to make sure every release is delivering as much value as possible. Our team of talented designers and developers create a working prototype of a feature we’ll be developing in the near future, which is based on the feedback we collect on our forums and our internal analysis. We invite existing users of Wild Apricot, that voted/commented on the feature within our forum, and those that have volunteered to participate in our testing, to use the prototype. We observe those users performing specific tasks within the prototype to see how easy the feature is to use and learn. 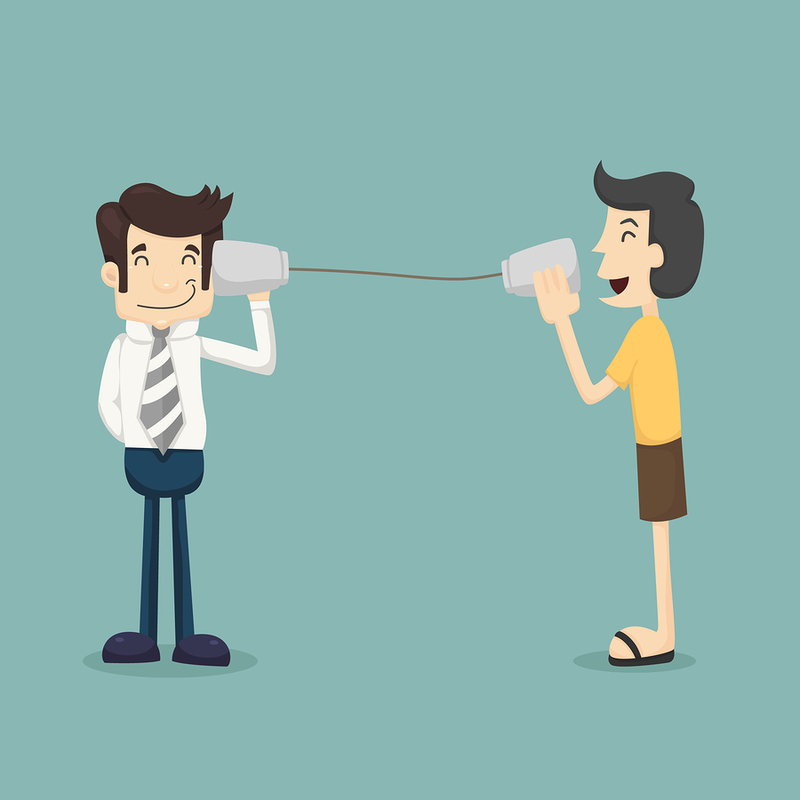 We also collect any comments, suggestions and feedback. This is a first for Wild Apricot, and we can't wait to get our prototype features into the hands of more customers! 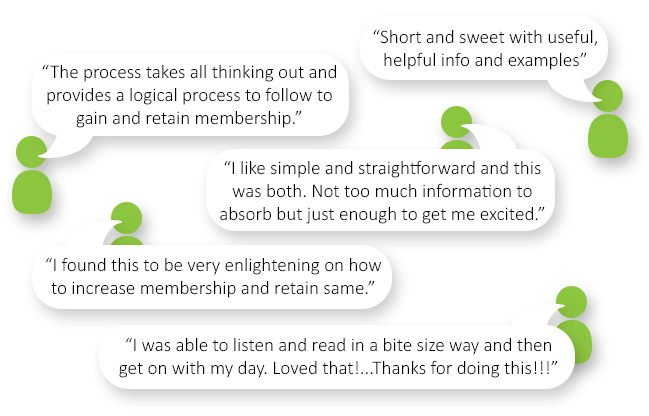 Back in June, we discovered that a majority of our clients are looking to grow membership and increase engagement. Just having our software seems not to be enough. Customers are looking for guidance, support and strategic advice on how to be a more successful membership organization. Last week, we launched our very first software-based Mini-course that teaches you how to use Wild Apricot’s latest features to grow your membership. The course was created by our resident “Professor Apricot” - Farhad Chikhliwala, who shares a novel strategy that uses the existing Wild Apricot functionality to pursue nonmembers who register themselves as guests at your events. Take the course for yourself and learn how to use the existing functionality of Wild Apricot to pursue non-members and convert them into paying members! Version 5.6 is scheduled to be released next week! It brings in some significant improvements to the process of inserting files and images, resulting in a better user experience. Plus, we’ve included yet another feature to our events module. You can now set up events consisting of multiple sessions occurring on different days. Multi-session events: With Version 5.6, users will be able to set up an event consisting of multiple sessions occurring on different days. This means you’ll be able to schedule multiple sessions for one main event and your attendees will have to sign up only once! This is perfect for organizations that hold courses, workshops or a lecture series that have more than one meeting date. Redesign of inserting pictures and documents: Version 5.6 brings a complete overhaul to the way images and documents are inserted within Wild Apricot. Stay tuned for a detailed post on Version 5.6 next week. In the meantime, keep track of what we're working on right now by viewing our Product Roadmap. We keep this page up-to-date so that you can expect when our new features will be released. And be sure to visit our Wishlist Forum, where you can vote for future features, and keep track of what's scheduled for release.